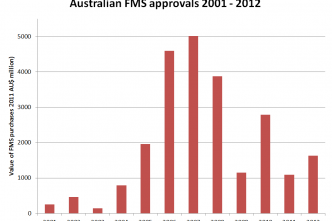 Australia’s air combat capability – the next step? Last week the Defence Ministers announced that the government would approach the United States to get cost and availability information for a second tranche of 24 Super Hornets. 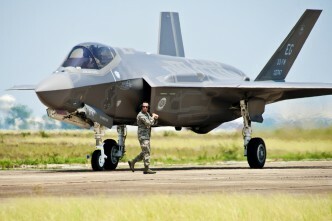 It doesn’t commit Australia to such a move but it shows that, at the very least, there is some lingering doubt in government circles regarding the feasibility of maintaining the RAAF’s air combat capability until the F-35 Joint Strike Fighter is able to enter service. 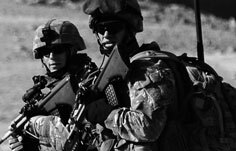 The announcement followed the development of an ‘Air Combat Capability Transition Plan’ recently delivered to the government. In fact, the government has had a lot of advice this year. 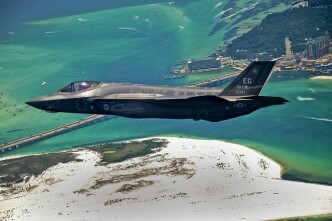 The National Audit Office delivered a pair of reports in September on the maintainability of the existing fleet and of Australia’s participation in the F-35 program. As I noted in a previous post, the Audit Office reiterated some known challenges in keeping a credible capability intact through what is now shaping up to be a critical transition at the end of the decade. We don’t know what the government was told by Defence on delivery of the Transition Plan, but evidently it didn’t completely allay their concerns—otherwise there’d be no need to continue collecting data on the alternatives. And Australia isn’t alone in being worried—the Canadian government has ‘reset’ its acquisition process, which until recently had been a sole-source buy of F-35s. Like Australia, Canada is heading off to the world market to get price and availability data. There are some similarities in the position of both countries. Both operate 1980s vintage ‘classic’ Hornets and both need a replacement around 2020 at the latest. Both have been long-term members of the international JSF consortium and so would have some political issues to navigate if there was to be a change in direction—there’s no doubt that Washington would like both countries to stick with the F-35. There is one significant difference in the situations that Australia and Canada face. 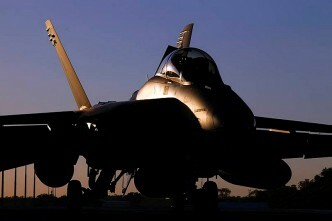 Australia has already bitten the bullet and bought 24 Super Hornets—which achieved Final Operating Capability last week. That means that a lot of the fixed costs that come with a new type—the training and support packages, simulator, maintenance facilities etc—have already been incurred. 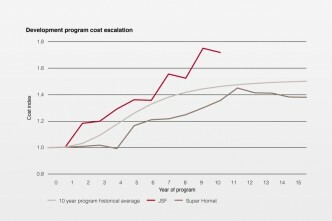 To give an idea of how the costs work, the first 24 Super Hornets came at a total cost of $6.1 billion. Of that, well under half was for the aircraft themselves (called the ‘flyaway cost’). 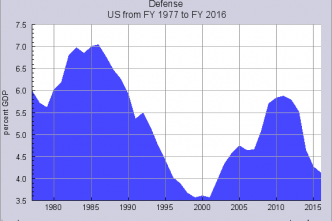 My estimate is that we paid about $2.5 billion in flyaway costs (based on US Navy prices), another $1.7 billion for all of the spares and support equipment, and the rest on running costs for the first decade of their lives. The ‘sticker price’ for Super Hornets is currently running at about $83 million each, or just on $2 billion for 24. Any further tranche would still come with additional costs above that. It’s hard to estimate how much—perhaps an extra $500 million to $1 billion. But they wouldn’t cost as much as if we were starting from scratch. Canada, however, has no such ‘natural’ fallback option—any other type it acquired would come at the full acquisition cost. 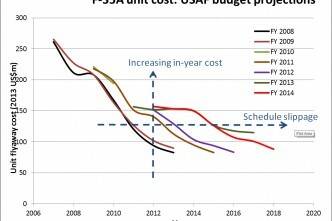 If things go as planned, the F-35 won’t cost much more than its competitors. That’s why some Canadian commentators are predicting that the F-35 will still be the preferred option after the ‘reset’ process runs its course. 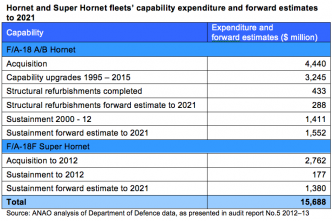 Of course, any decision to buy more Super Hornets won’t be made solely on the grounds of cost. The government will be anxious to avoid any gap in capability, as was the Howard government in 2006 when it made the initial decision to buy Super Hornets to replace the F-111 when it retired. But the financial circumstances then and now are very different. The Howard government had relatively little trouble finding the money for the first 24. The current government has no such luxury, and will be looking at the bottom line carefully. And that’s where the F-35 might have an advantage. 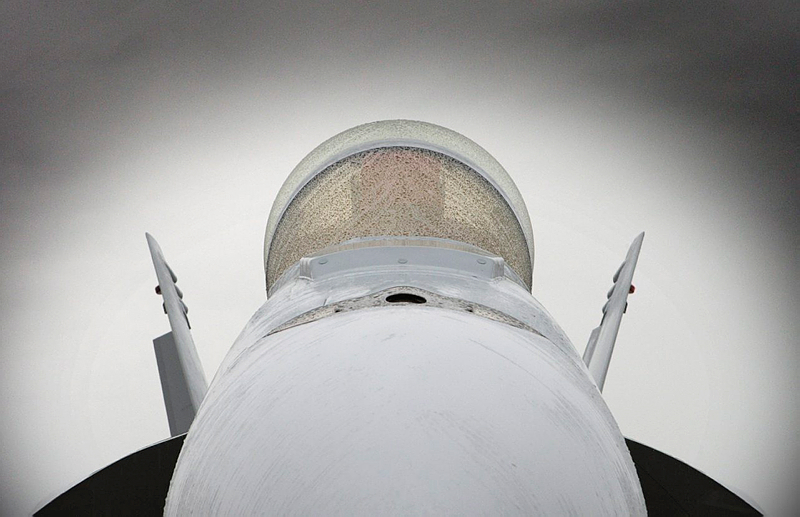 If Super Hornets were ordered now, payments on long-lead items would be required almost immediately for aircraft to be delivered in two or three year’s time. Data from the previous purchase suggests that we would pay about 15% of the cost in the first year, around $400 million based on the estimates above. On the same basis we’d pay about $670 million, $800 million and $530 million respectively in the three years after that. By government standards these aren’t huge amounts, but a government looking nervously at the budget position in the forward estimates period mightn’t see it that way. The government will make its decision in 2013. There’s a lot to be said for an aircraft that’s working now versus one that’s promised for ‘just in time’ delivery later. But it is going to have to balance any strategic nervousness it’s feeling with the near-term costs. One tool that might be useful is the net present value analysis that Henry Ergas wrote about here last week. That’s something we’ll take a look at in the new year.